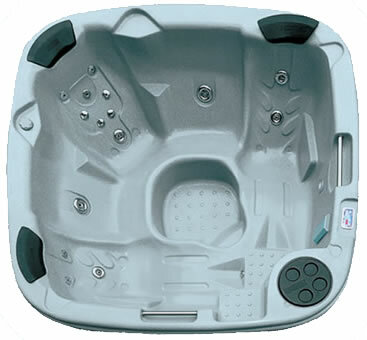 Anti-foam from the premium surespa range of hot tub products. surespa FoamAway has been especially formulated to prevent foaming caused by organic wastes, body lotions and other commonly used contaminants that enter the hot tub. Anti-foam inevitably dulls the water and is best avoided if possible. If your water is foaming first make sure that the problem cannot be rectified by shocking the water and cleaning the filters. As a last resort, or in an emergency, apply surespa FoamAway directly to the water whilst the pumps are turned on. Inital Dose : 100ml per 1000 litres of hot tub water. Maintenance Dose : 50ml per 1000 litres of hot tub water. 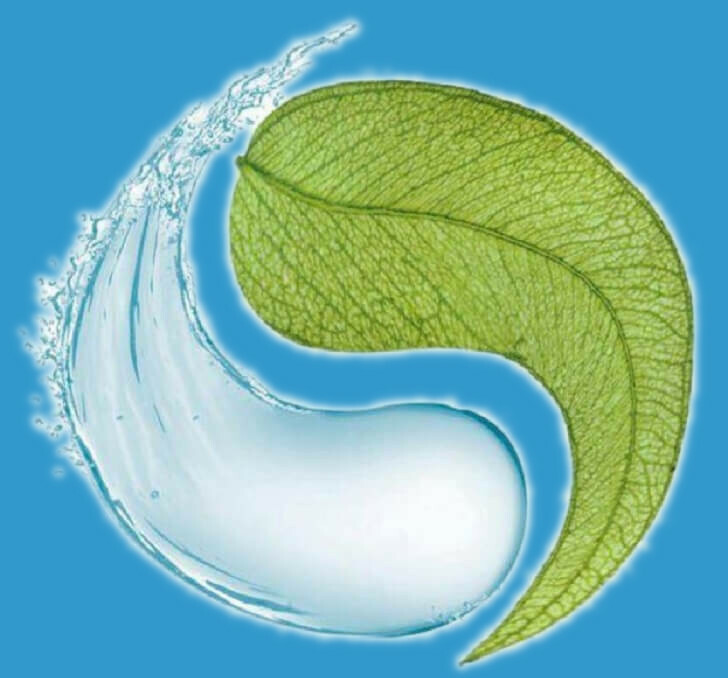 surespa FoamAway will stop your water foaming, but if you have to use it regularly it probably indicates that the water is due for a change, or that you are inadvertantly introducing something into the water that is causing the foaming.